seesaw. 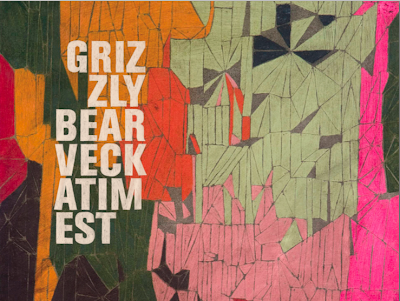 : grizzly bear + veckatimest. A couple of us are going to see Wilco play in Tucson next week (yay! 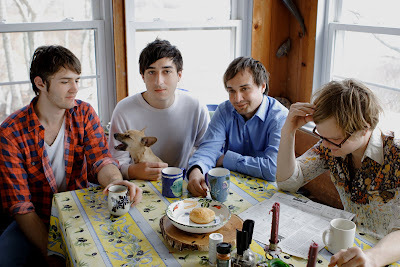 ), and I'm thrilled that Grizzly Bear will be playing with them. If you haven't listened to their new album yet I recommend it! I love the album cover artwork by William J. O'Brien. yay!!! so fun! grizzly bear is AMAZING live. I am so JEALOUS! I love Grizzle Bear, they are so great. Have fun!! oh wilco. i would love to see them. i haven't heard grizzly bear but will check them out... thanks.